Krebs on Security was the first to notice that the hacked credit card information was being advertised on Joker’s Stash, an online forum where large batches of stolen credit card numbers are bought and sold. The hack was verified in a statement from Earl Enterprises. 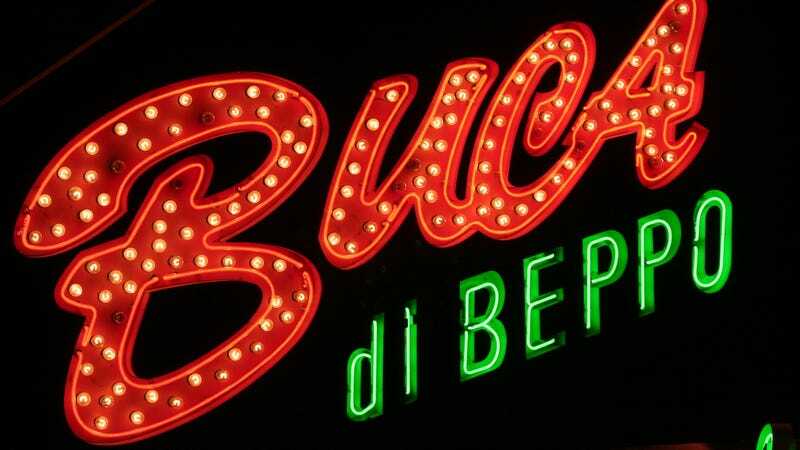 The restaurants that have been affected include Buca di Beppo, Earl of Sandwich, Planet Hollywood, Chicken Guy!, Mixology, and Tequila Taqueria. As Earl Enterprises explains, online orders through third-party applications were not affected. If you didn’t go to a location and only purchased $30 Planet Hollywood “wide cuffs” online, for example, your credit card should be safe. Why you purchased $30 Planet Hollywood wide cuffs in the first place may be something worth exploring however.